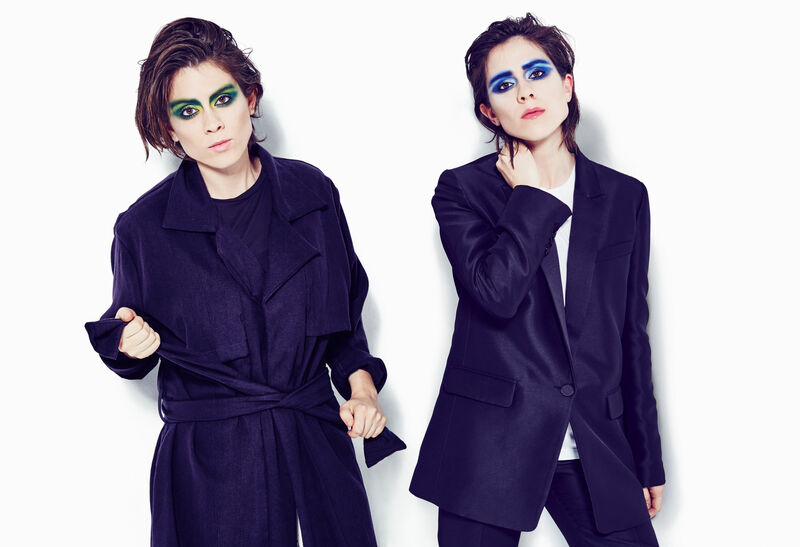 Canadian super pop siblings Tegan And Sara just keep delivering in the lead-up to the release of their new album ‘Love You To Death’ on June 03. They’ve given us videos for official lead single ‘Boyfriend’ and album track ‘U-Turn’ both within the last ten days. And now they’re giving us another one – for another album grat track ‘100x’. On this occasion, they get their puppies out. In all shapes and sizes. Tiny, furry puppies. All in slow motion, all with some kind of fan blowing gently in their direction. All while Tegan and Sara sing the heartbreaking piano ballad about trying to leave a partner, clearly to no avail. It’s total album track material. But hello…? Cute puppies!